Should You Hire a Professional Makeup Artist? It’s your wedding day – and you want to look your best, right? 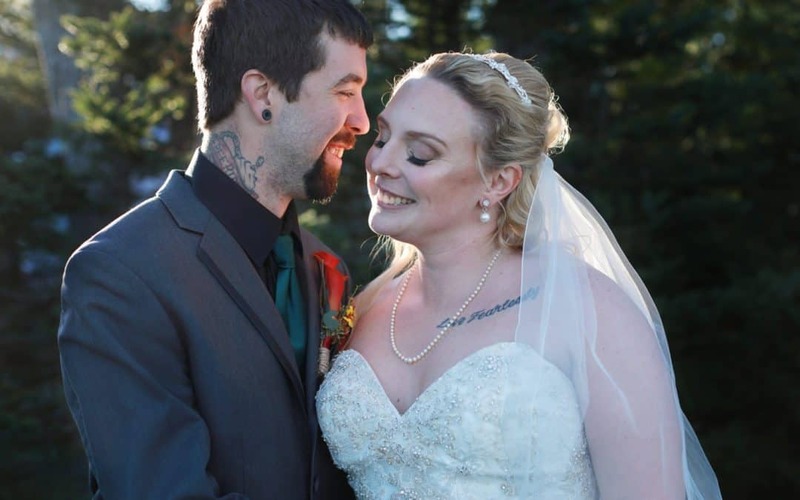 Well one of my favorite tips is to hire a makeup artist for your wedding day. This is one item that you will want to splurge on as it goes a long way! 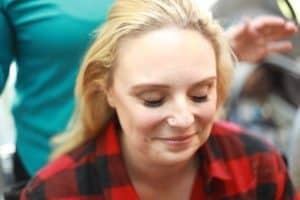 Even though you may feel like you’re good with your makeup routine and know how you want to look – add in a camera and things can completely change. Some makeups can make your skin look oily, sweaty or shiny in photographs (I typically suggest staying away from foundation with SPF). You don’t want to look back on your photos and ask yourself why you look so oily – do you? 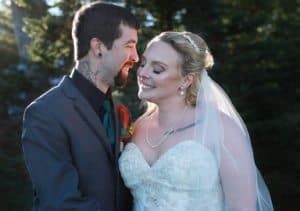 Another reason – I will most likely use a flash at some point when photographing your wedding and if you have on the wrong type of makeup – you might look pale. To avoid a “ghost face” – I suggest hire a makeup artist. They will know which products to use so you look and feel your best. If possible – I like to get the wedding pictures right in camera. I want that photo I took to come out the way I saw it which means I don’t often do much “photo-shopping” to the photos I do take. A makeup artist can work wonders and cover up blemishes, scars, zits etc. And this way you look your best in your photos. Do what you do best – and let the experts in Maine do the rest! You will have enough to worry about on your wedding day – so let an expert make you look your best! Plus you will need some time to unwind, relax and be pampered – what better way to do this than to have your makeup done! So sit back, relax, enjoy and let me capture your amazing day. Let me help you decide what will be best for your day. Click the contact button below. I’m glad they are helpful! Great advice for your big day! Beautiful bride and groom and thank you for the wedding tips! Thank you! They were stunning. Thank you for the comment. Great tips! Hiring a professional is so important on your wedding day to have those beautiful perfect photos! Yes it is. This helps make the day go by without worrying about blemishes, scars or anything you might be worried about on your wedding day. This is the day of no worries, the only thing should be focusing on the love of your life. 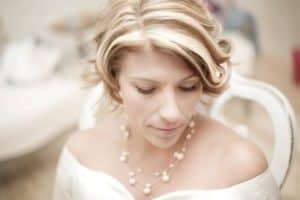 Great tips for brides! Really informative. I’m glad to hear these are helpful.